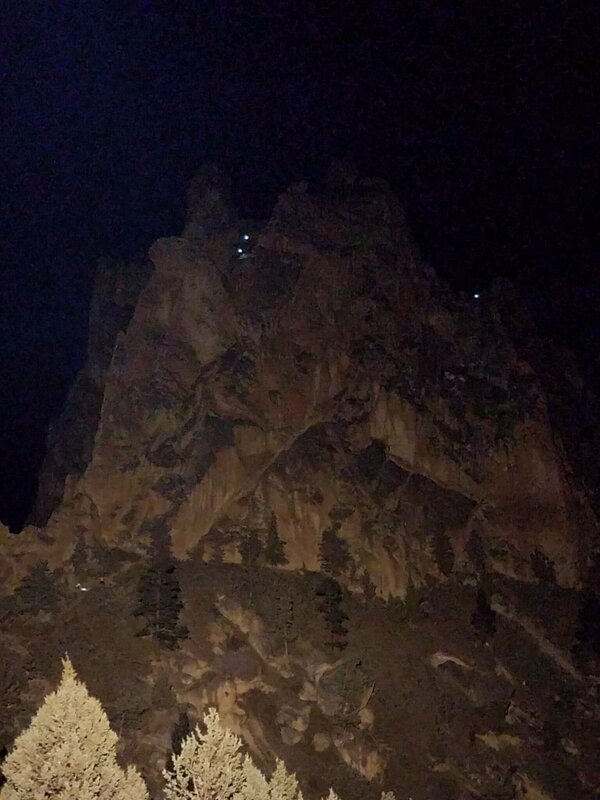 Terrebonne, OR – Man falls 125 feet while “free climbing” in Smith Rock State Park and taken to St. Charles Hospital Bend with life threatening injuries. 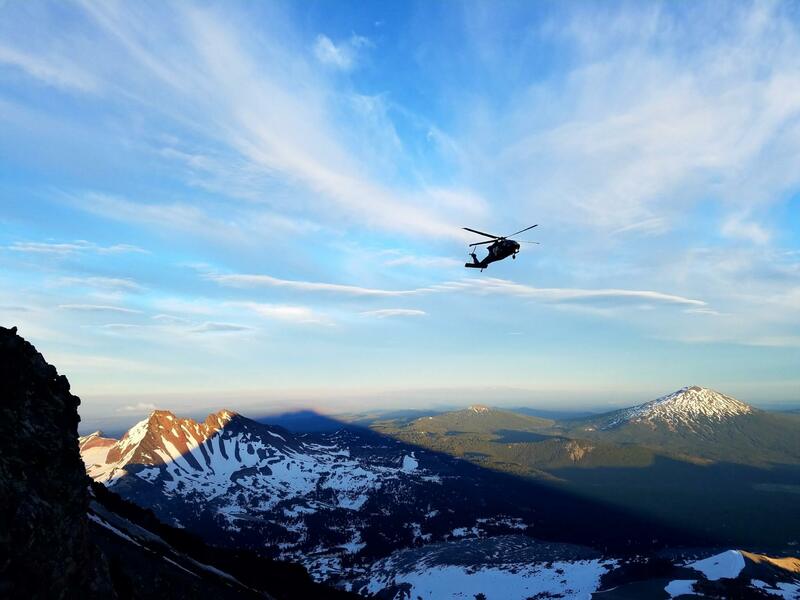 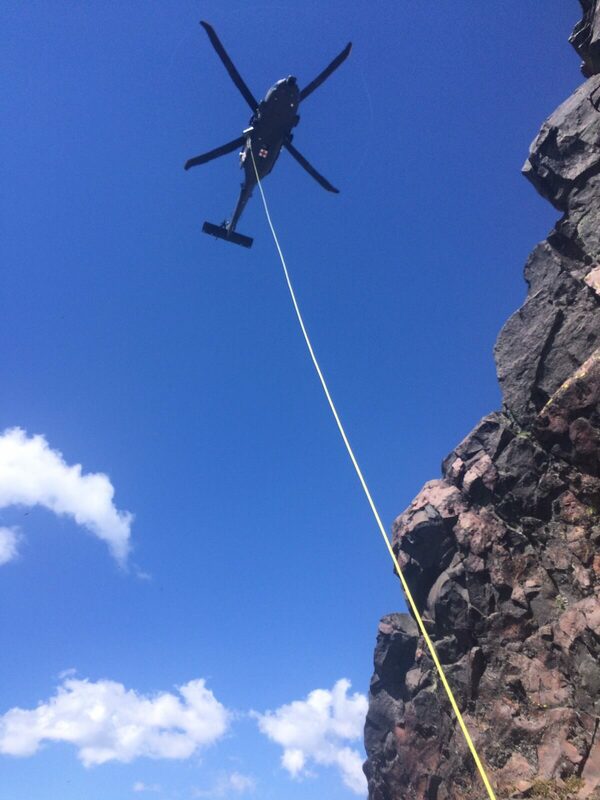 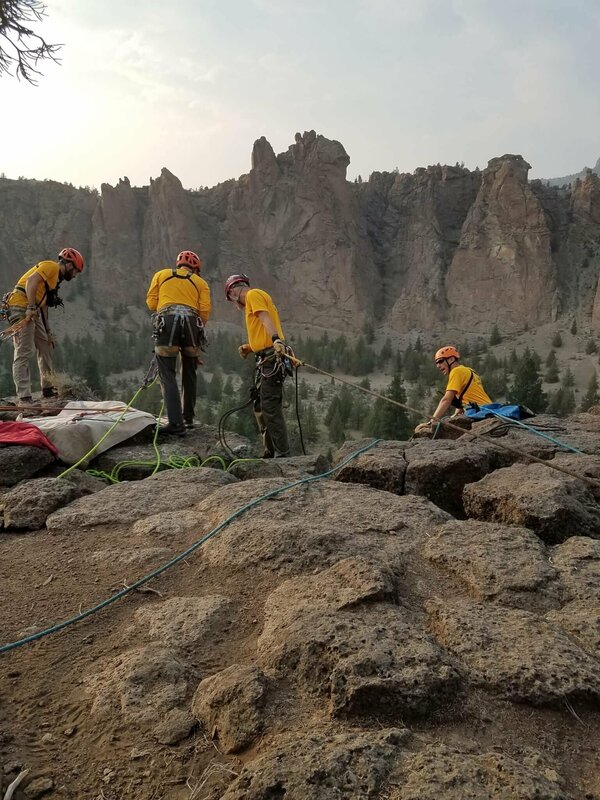 On August 26, 2018, at approximately 4:04PM, Deschutes County Deputies, Redmond Fire Medics and members of the Deschutes County Search and Rescue MRU and Medical teams were dispatched to a serious fall in the most southern portion of Smith Rock State Park. 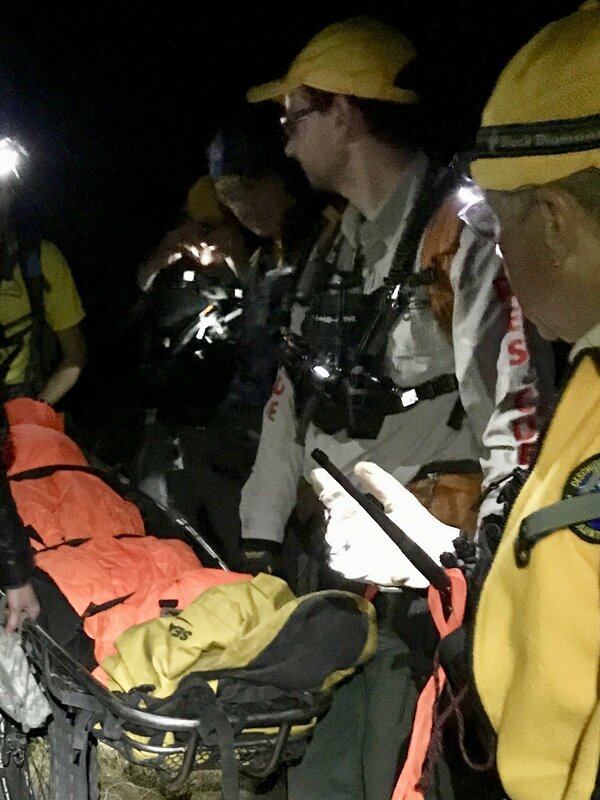 Sheriff Deputies and Redmond Fire Medics hiked into the park and reached the patient, Benjamin Schulman, age 21, of Alexandria, Virginia, on a steep hill about 100 yards above the river trail. 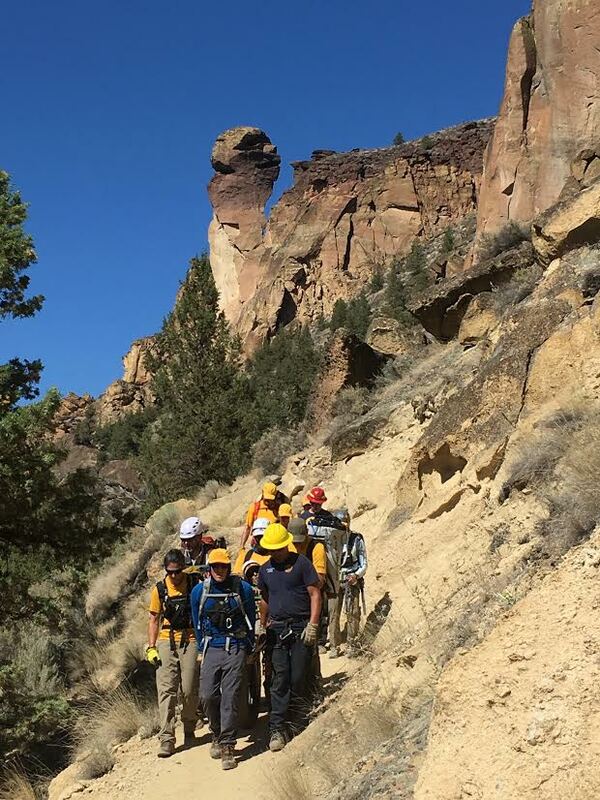 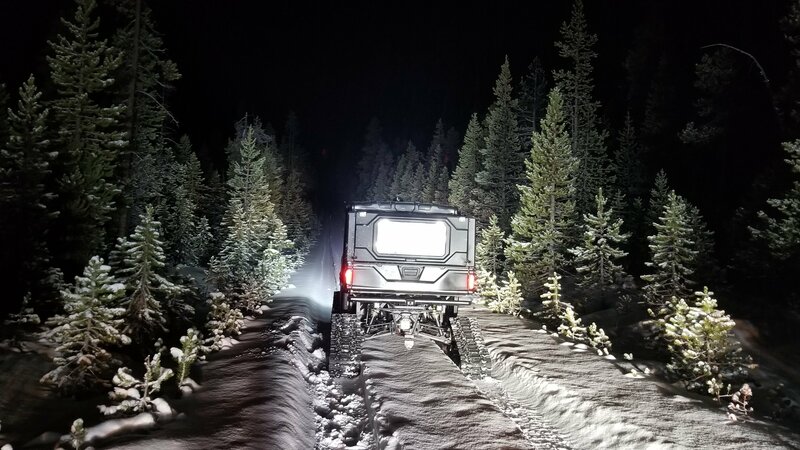 They provided care until Deschutes County Search and Rescue personnel arrived to assist with the hillside evacuation. 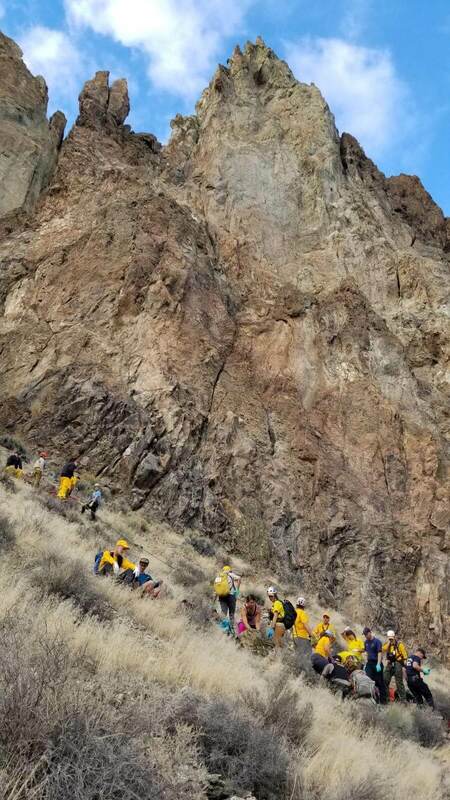 This process took over two hours because of Schulman’s location and injuries. 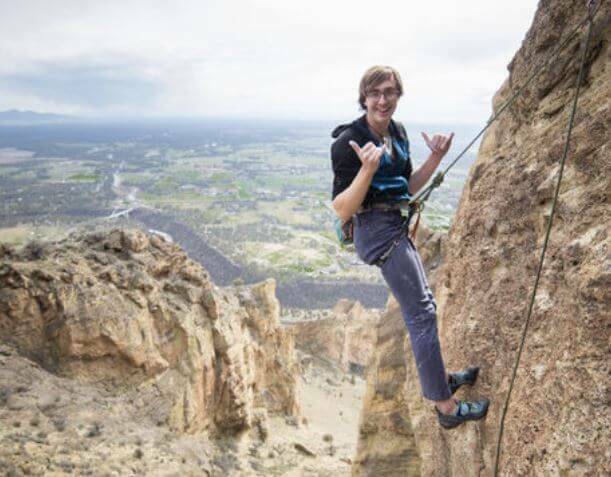 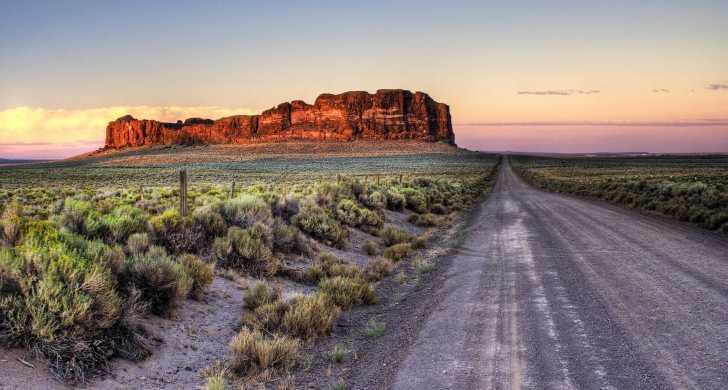 The initial investigation determined that Schulman was visiting the park with friends when he chose to solo “free climb” a rock face not typically used or identified as a climbing route in the most southern section of the park. 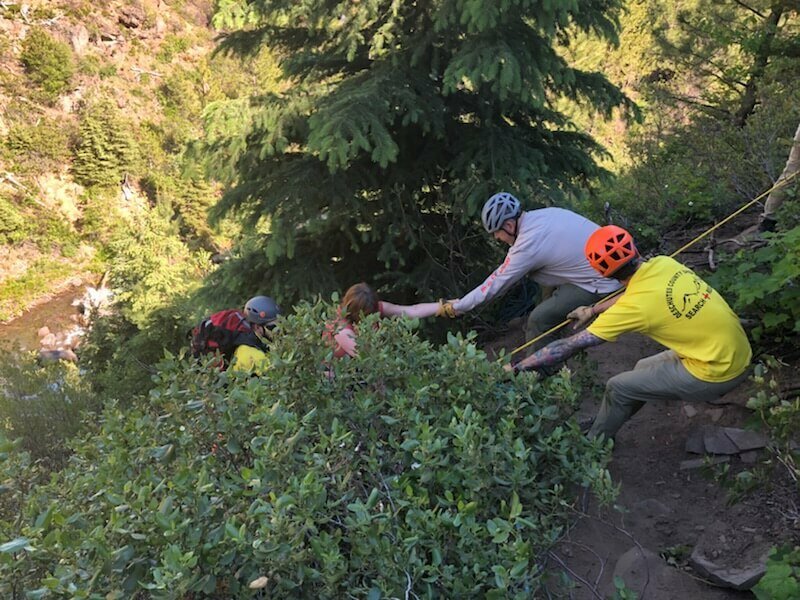 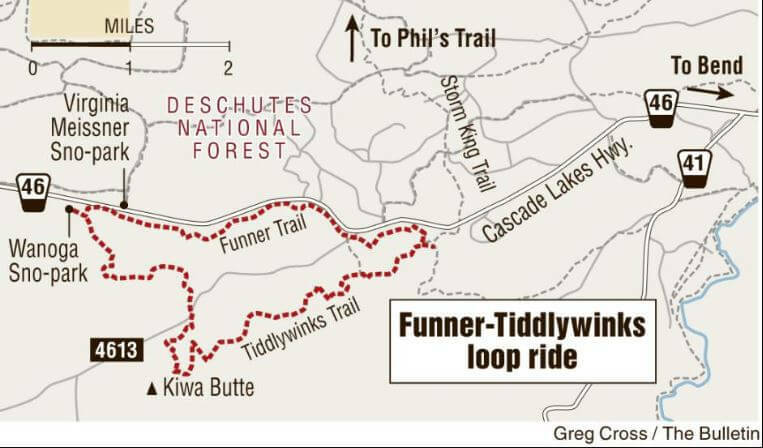 Schulman was not using ropes or other safety equipment and only handholds and footholds to ascend when he fell approximately 150 feet to the ground. 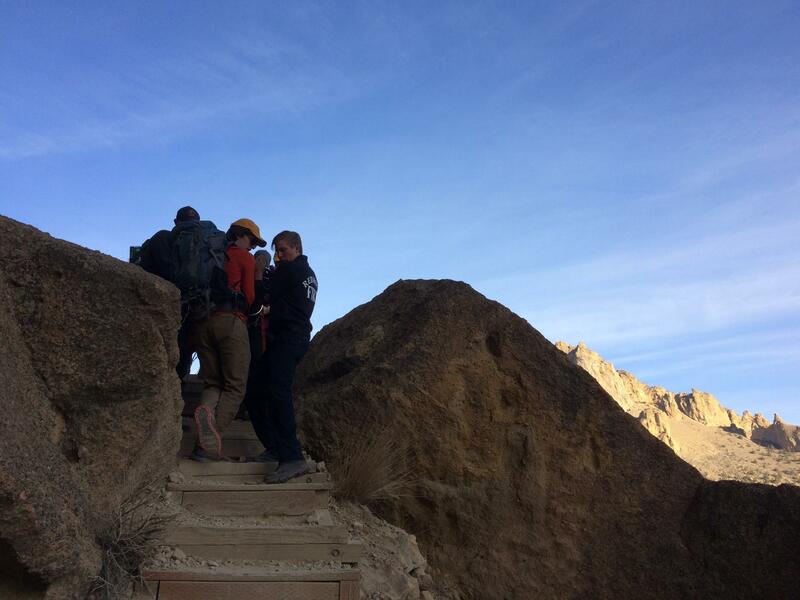 After falling, Schulman rolled down a step hill another 100 feet before coming to rest mid-slope. 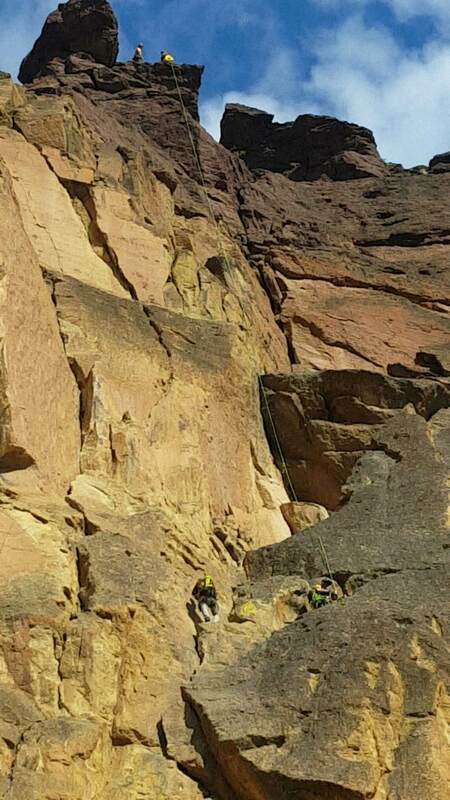 Schulman’s climbing experience is unknown. 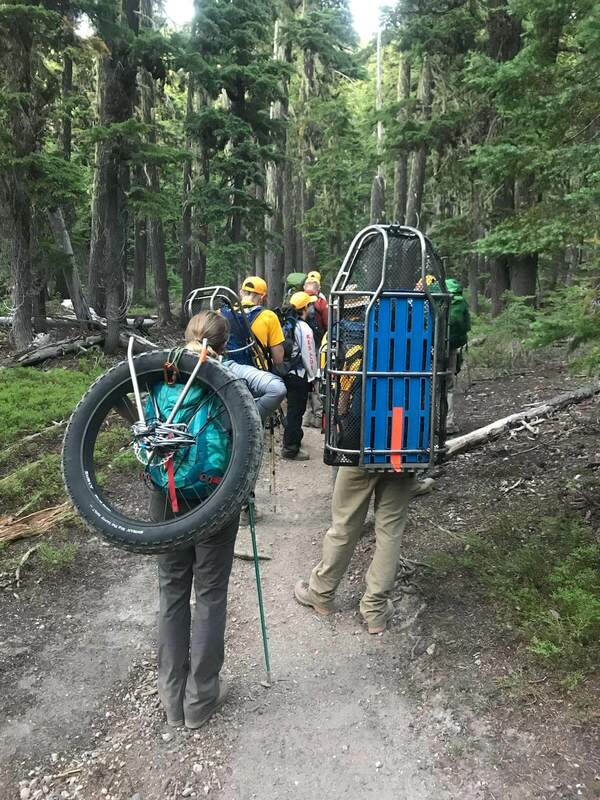 However, he was camping nearby with other climbers familiar with the park. 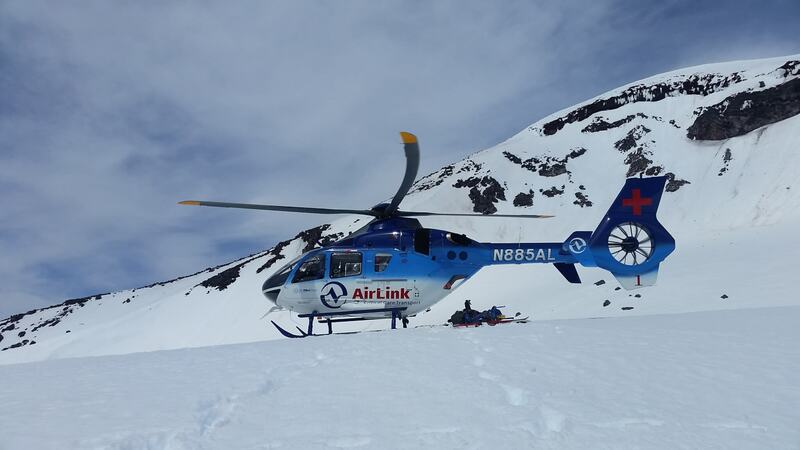 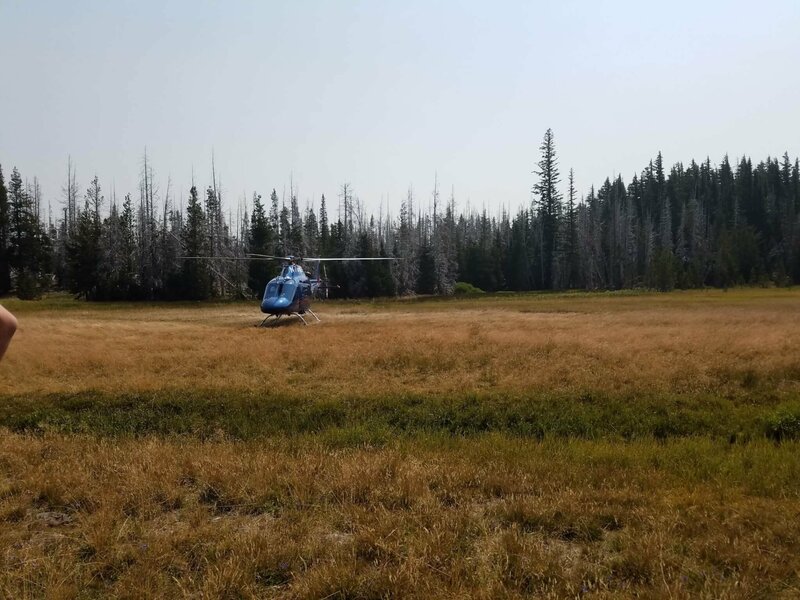 Rescue personnel extracted Schulman from the hillside and carried him to a nearby meadow where an AirLink helicopter was waiting. 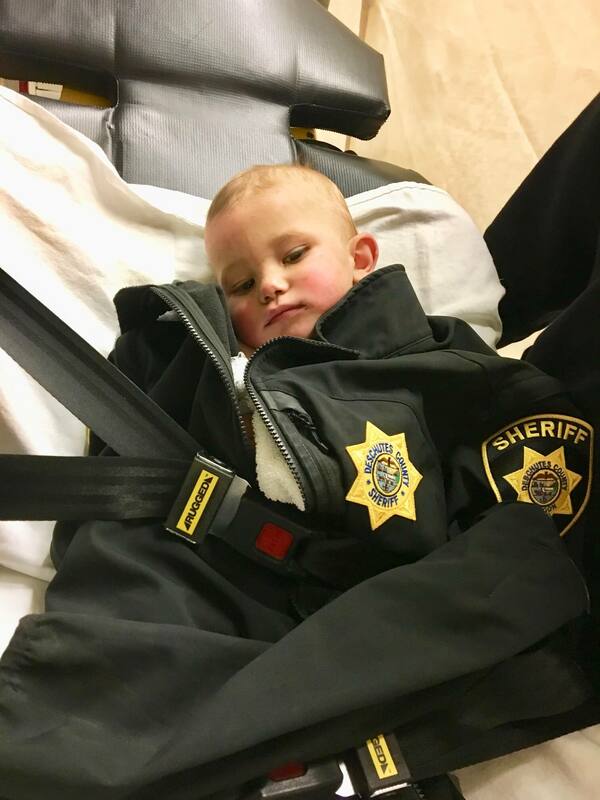 He was flown to St. Charles Health System – Bend for advanced care of his life-threatening injuries. 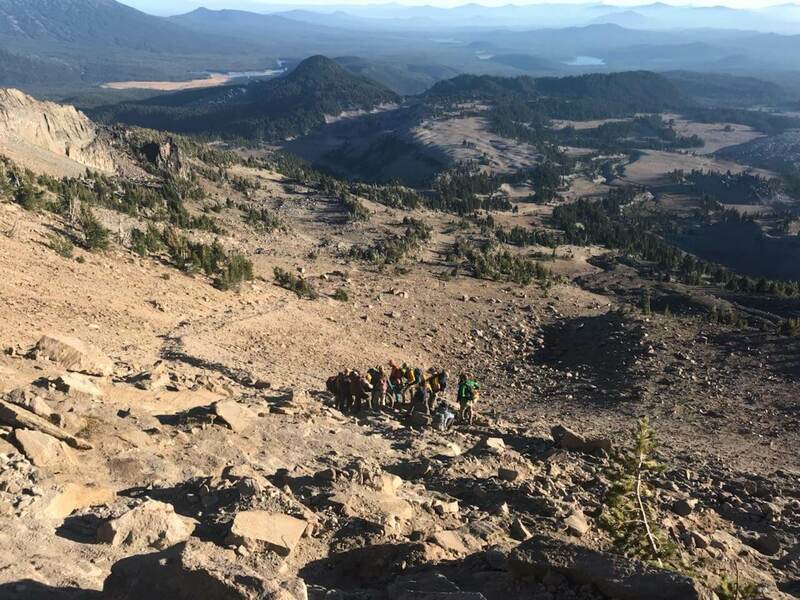 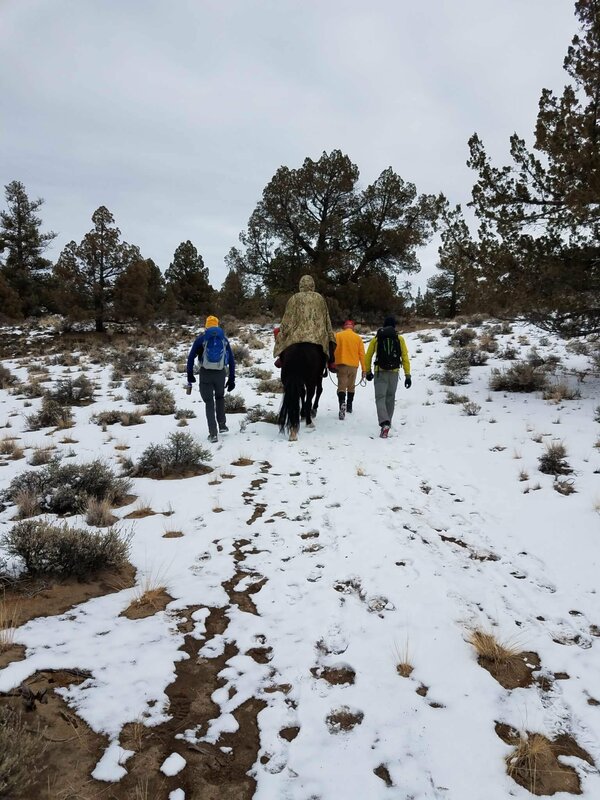 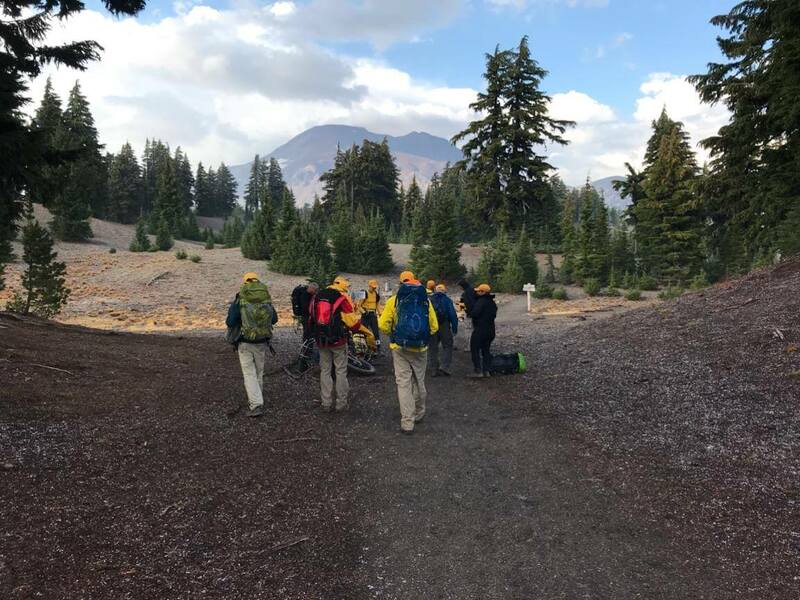 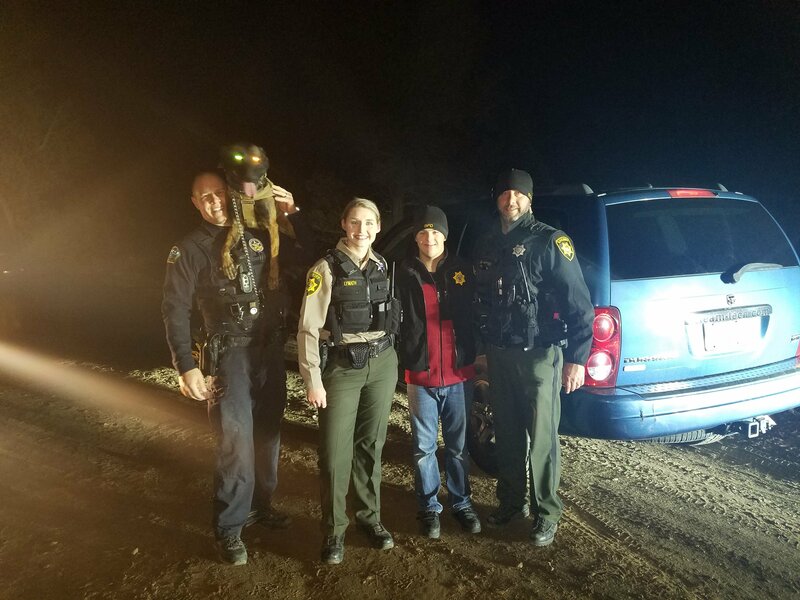 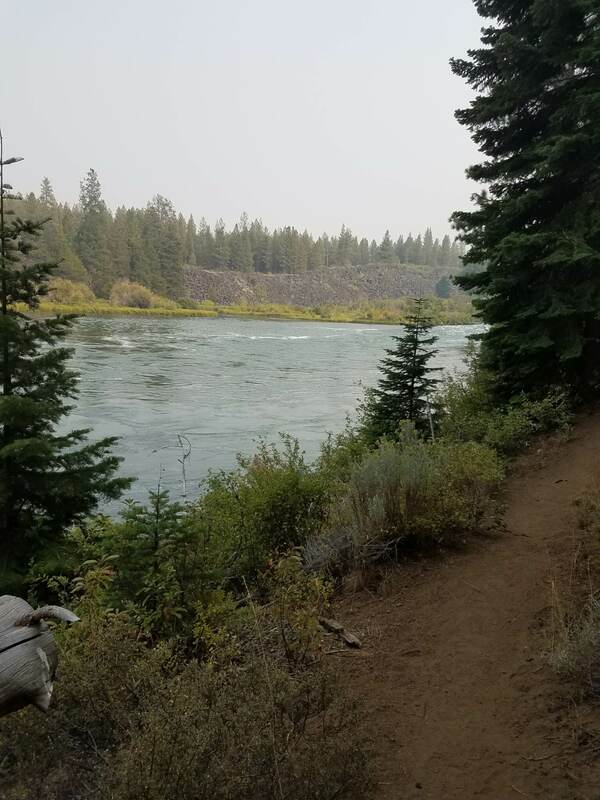 The Deschutes County Sheriff’s Office thanks our public safety partners at the Redmond Fire Department, Deschutes County Search and Rescue Volunteers, AirLink, and the State Park Rangers and Volunteers for their assistance.